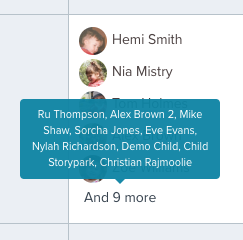 When you add children to a plan, that plan will appear on each child's profile page, and each child's tile when you hover over it (you can find a child's tile on your service's Children page). 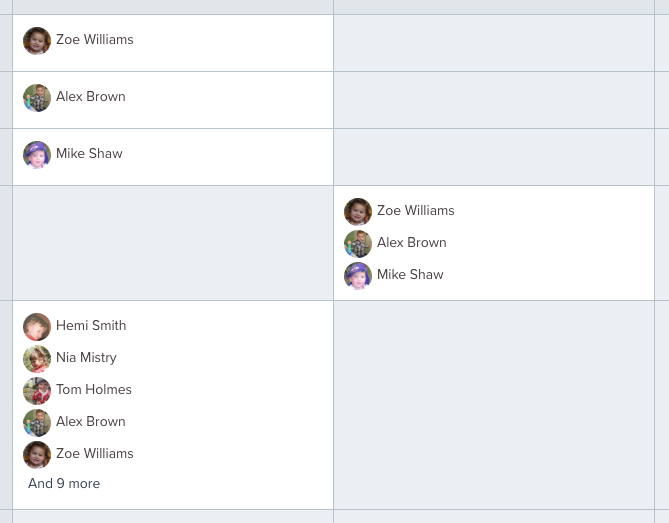 So then if you want to see what's happening for an individual child you can go to their tile or profile and see which plans they are currently in. When you add a child to a plan they are also added to the plan's Share settings. 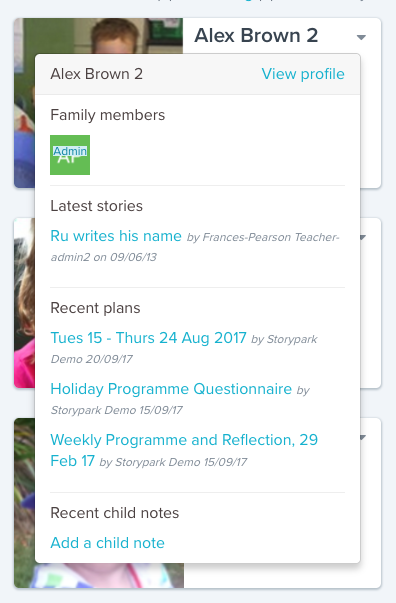 You have the option to share with Parents of children in this plan, which if selected means that a view and comment-only version of the plan will show up for each parent on their child's profile page. If you're creating a plan from a room, the selector will only display children from that room. You can add children to a plan in any empty cell. What happens to children in plans that leave or are deleted? If you've added a child to a plan and then that child leaves your service, they will still appear in the plan until you edit the cell where the child is added. Then you will not be able to select the child again as they won't appear in the child list. 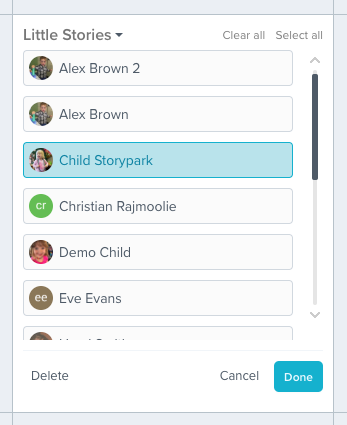 When a child's profile is deleted permanently from Storypark then their name will disappear from the plan.